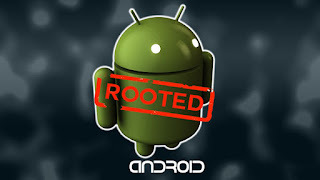 Note*: While downloading KingRoot Android Root APK, You may receive a notification “This type of file may harm your device” message. Please press ok.
After KingRoot download is complete, click on the drop-down notification bar to installation. Download and Install Rashr app from here. Grant SuperSu permissions when prompted. Accept the warning by clicking on “I Know the Risk”. Choose your custom recovery which you want. Select the latest version of recovery. 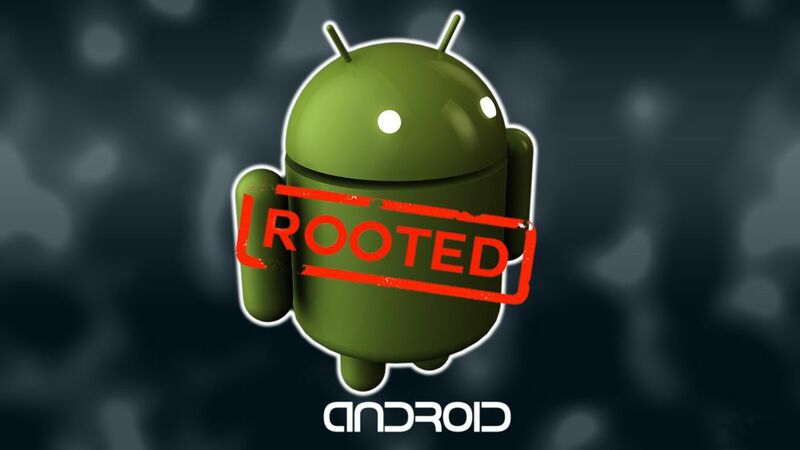 After flashing click on reboot for booting into recovery mode.